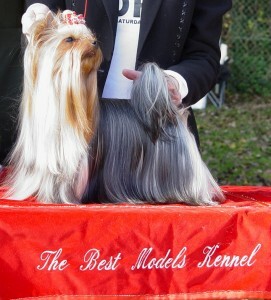 The Best Models That's The One -it was his First show ever !!! 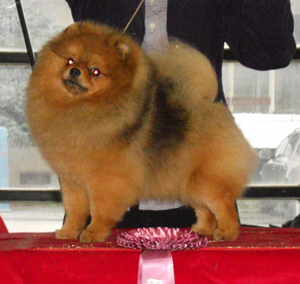 Big thanks to Mss.Jessica Satallante and his breeder Mr. Alberto Aceves Cornejo for Rojo! 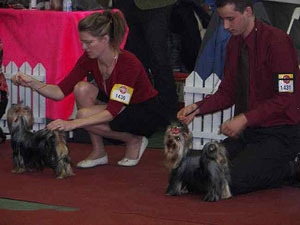 jr.CAC,jr.BOB ,BOB ,III BIG & III jr.BISS in age of only 15months!!!! 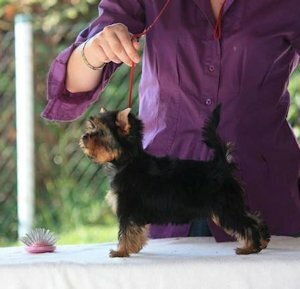 IV in young class with 27 entryes !!! 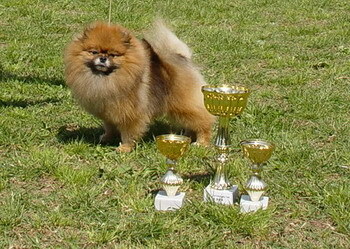 We are very proud on our boy! 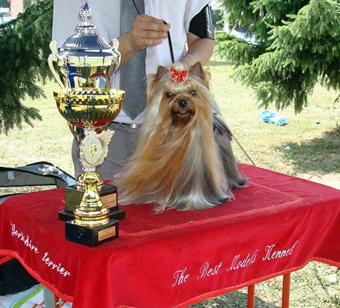 Thanks to dear friends Jovana Danilovic and Juraj Sokolic for great treatmant and handling Hippy! 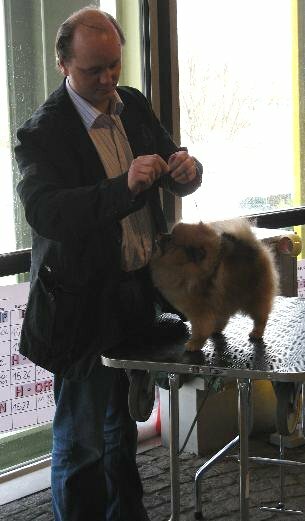 Thanks to Mirko Matkovic on excelent grooming and presentation! 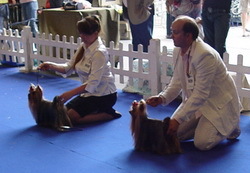 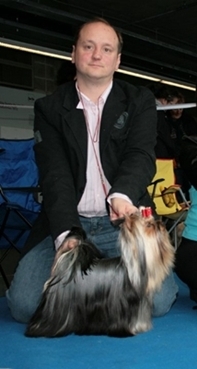 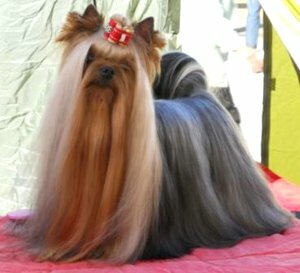 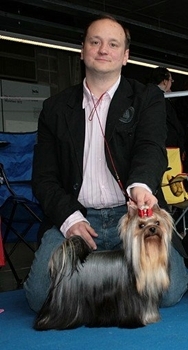 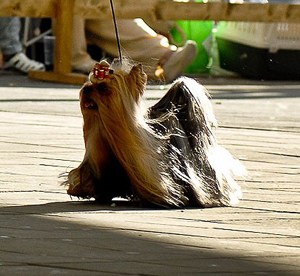 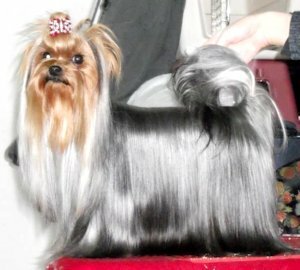 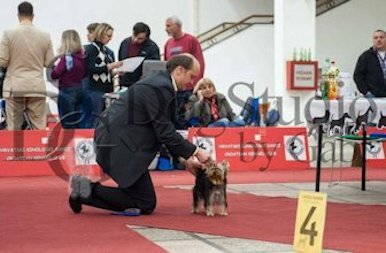 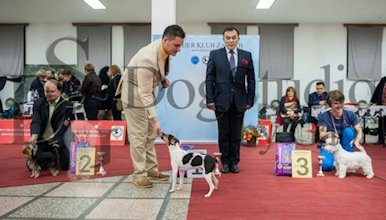 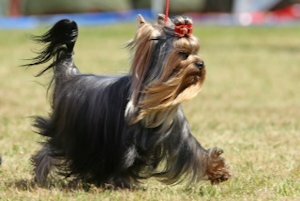 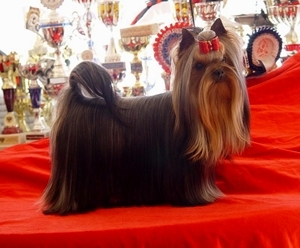 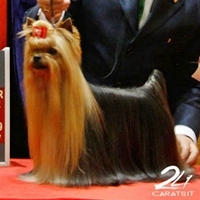 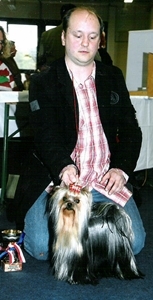 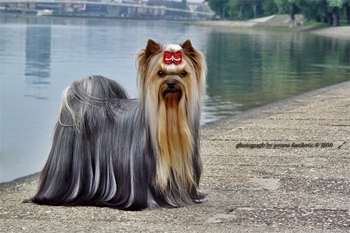 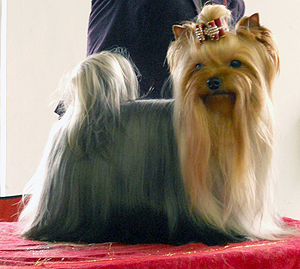 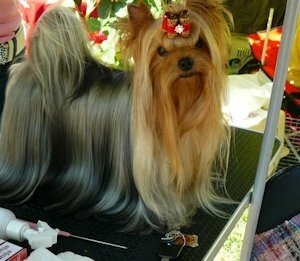 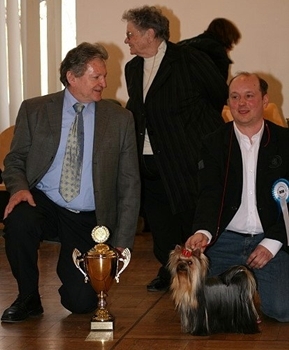 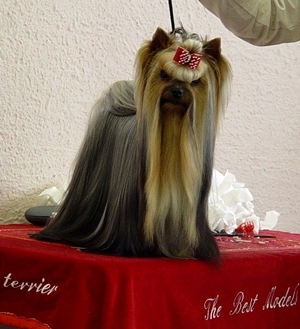 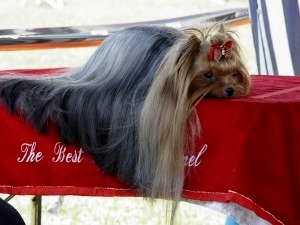 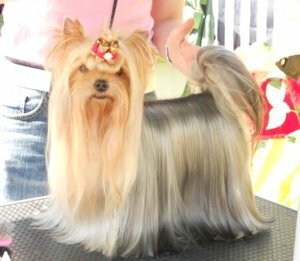 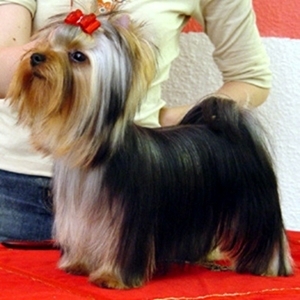 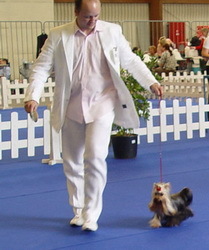 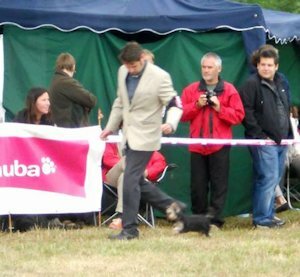 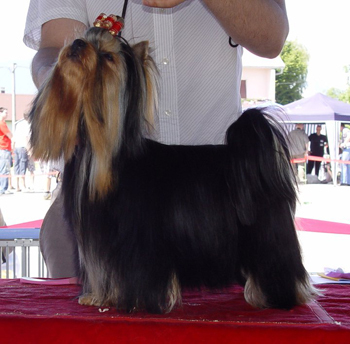 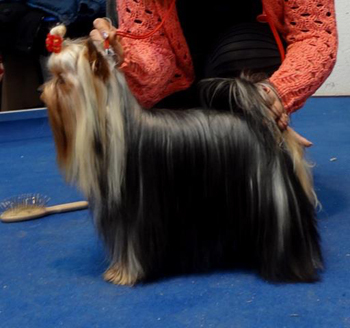 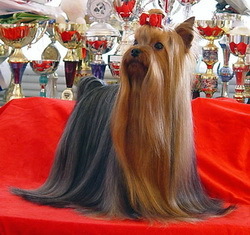 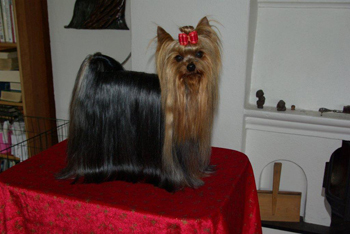 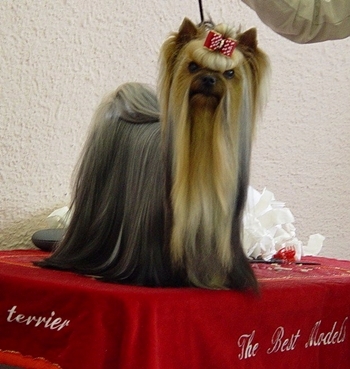 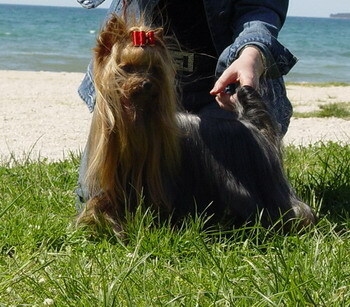 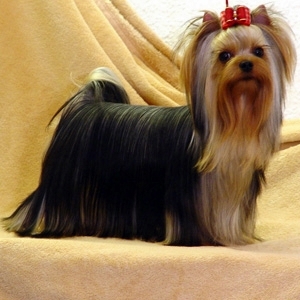 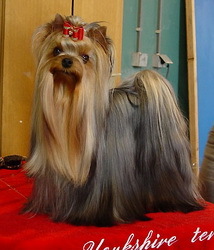 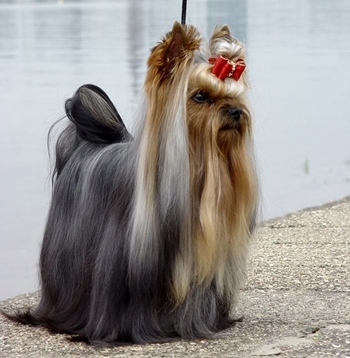 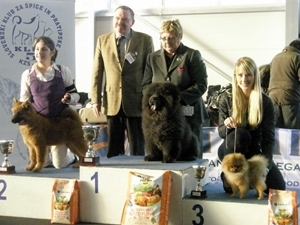 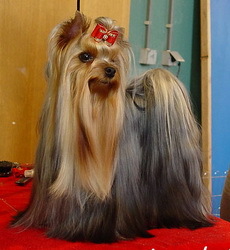 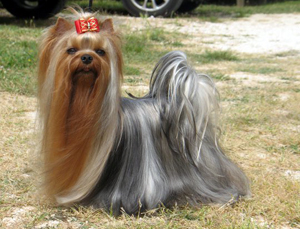 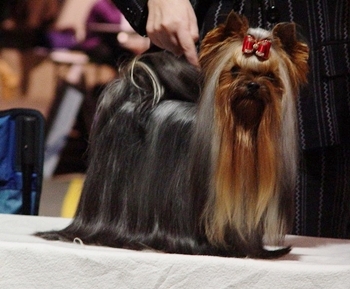 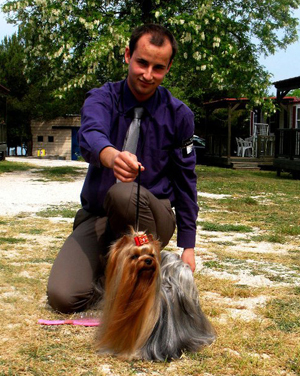 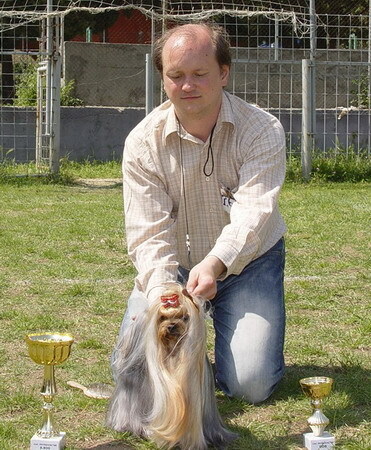 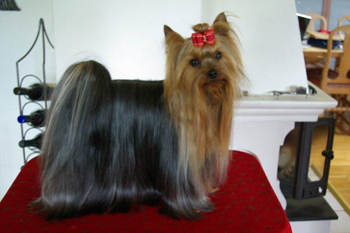 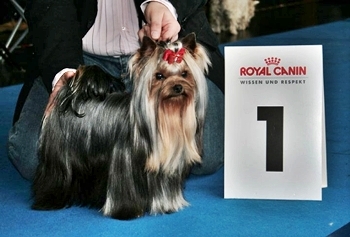 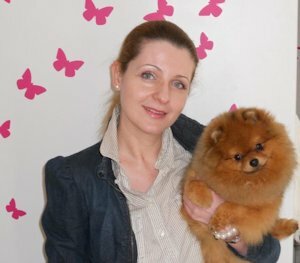 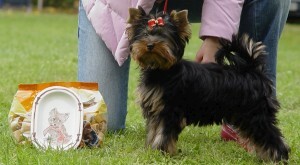 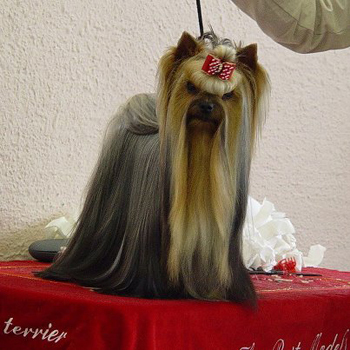 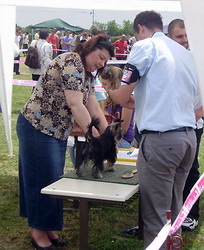 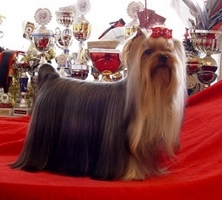 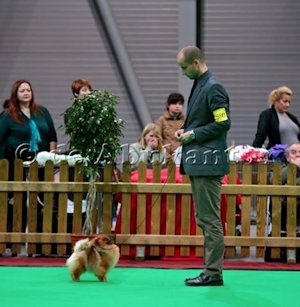 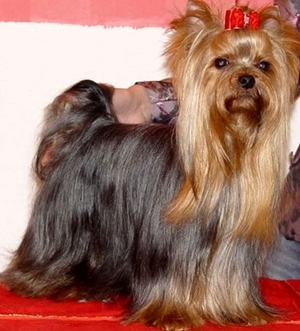 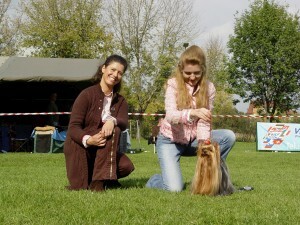 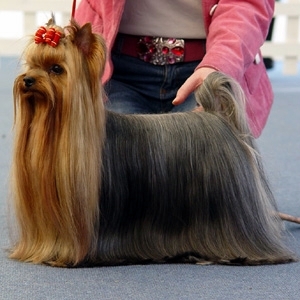 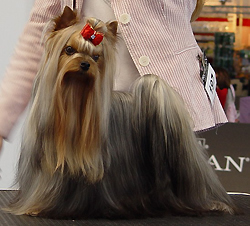 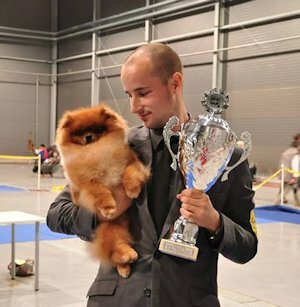 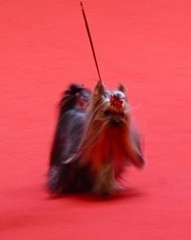 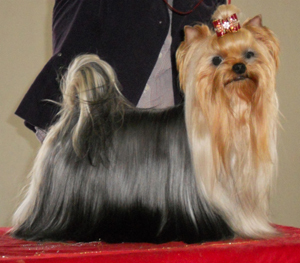 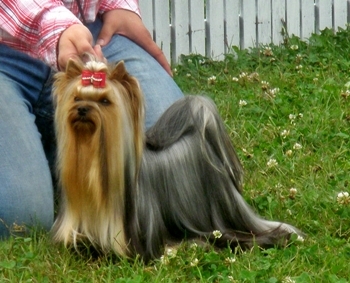 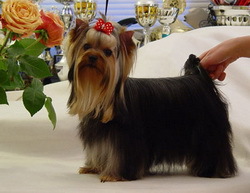 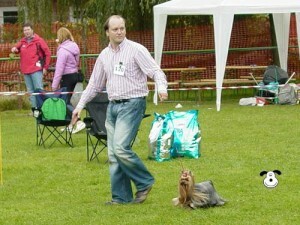 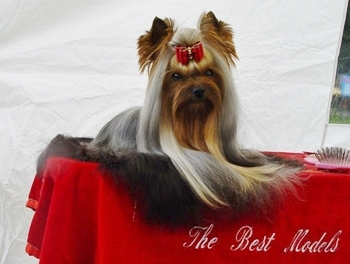 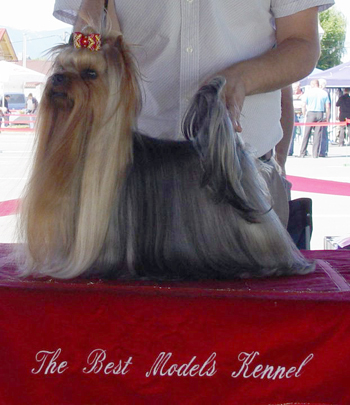 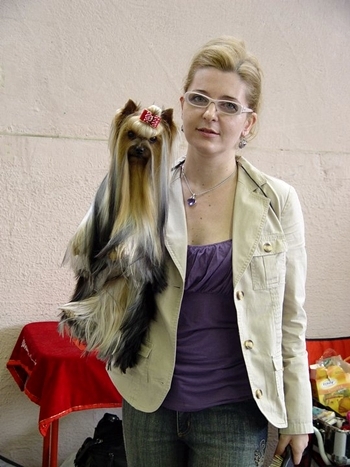 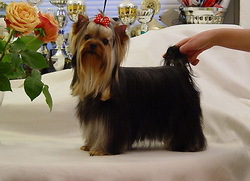 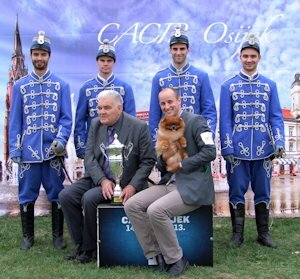 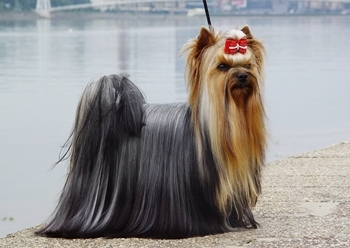 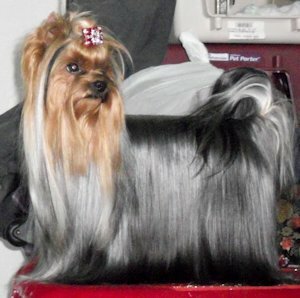 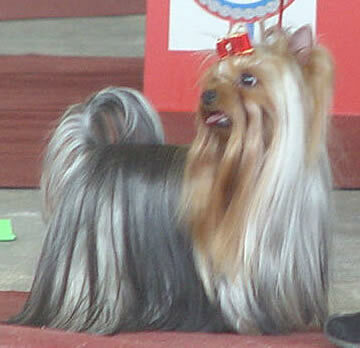 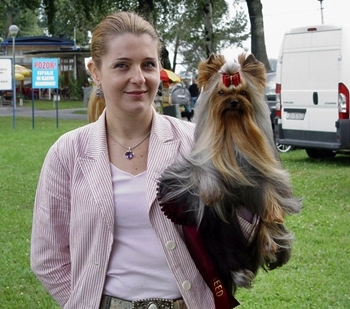 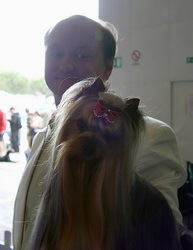 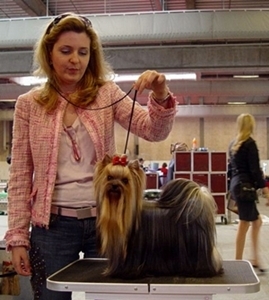 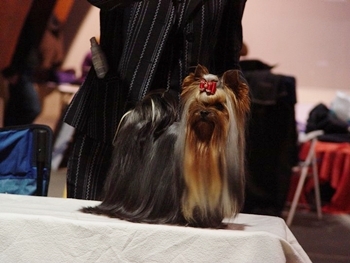 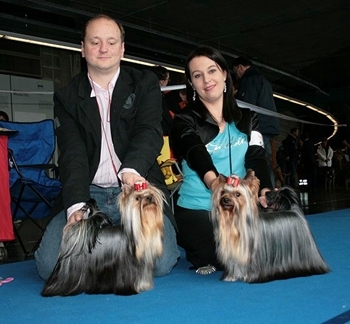 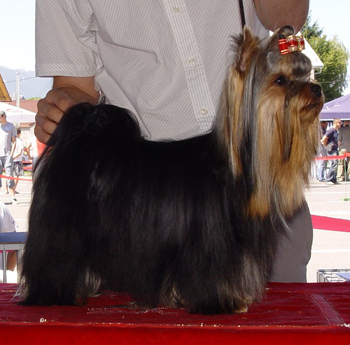 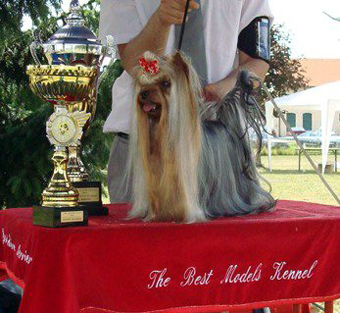 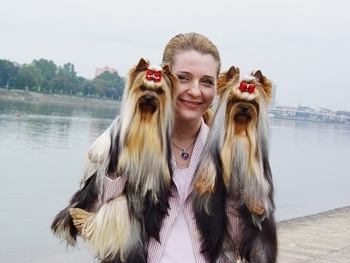 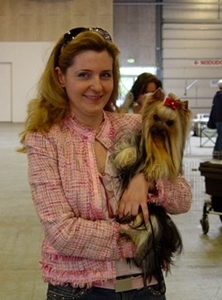 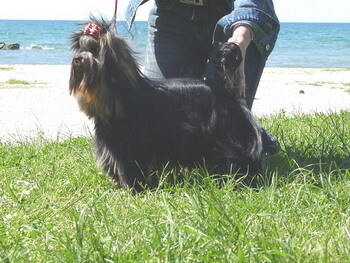 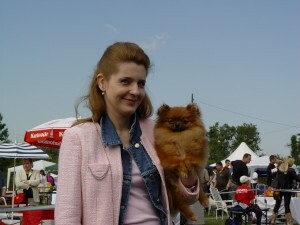 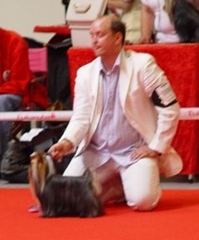 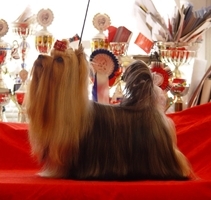 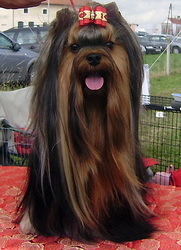 Thank´s a lot dear friend Simone from Little Guardian yorkie kennel for excelent grooming on shows ! 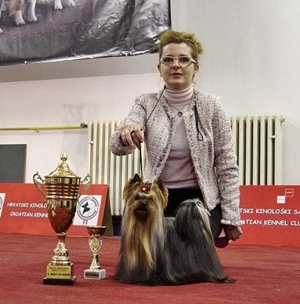 Congratulation to Mss. 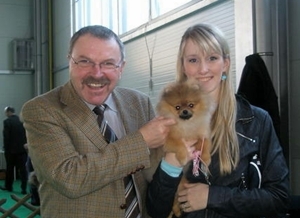 Silvija Hren, proud owner! 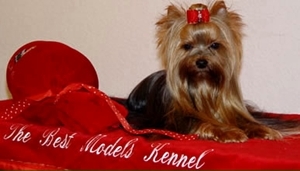 The Best Models Tigress -only 1 1/2 year old!!!!!!!!!!!!!!!! 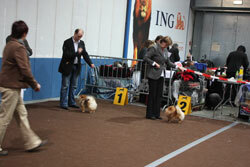 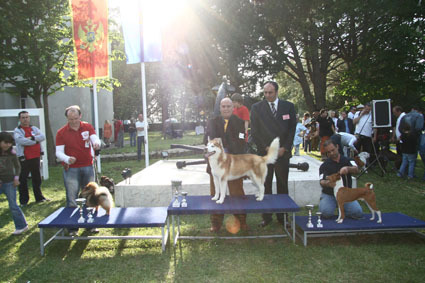 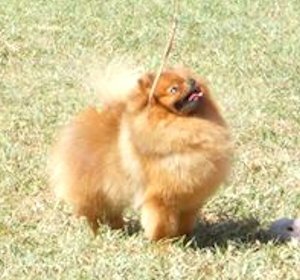 We are very proud to say all dogs we showed last weekend on all shows won their classes!!!!!!!!!!!!! 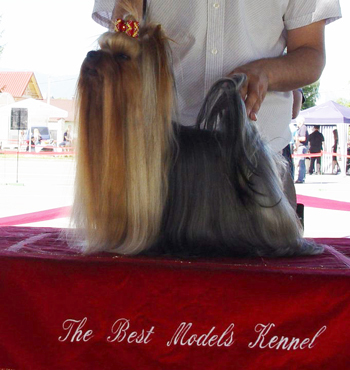 The Best Modelt Top Exclusive -first time on show ! 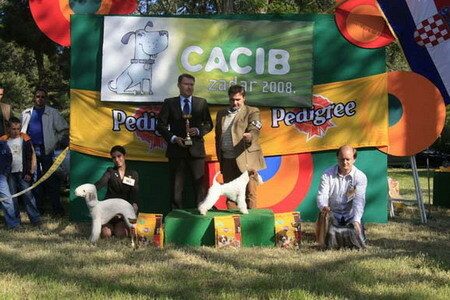 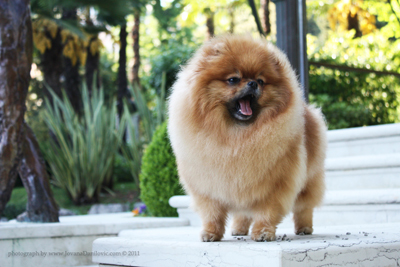 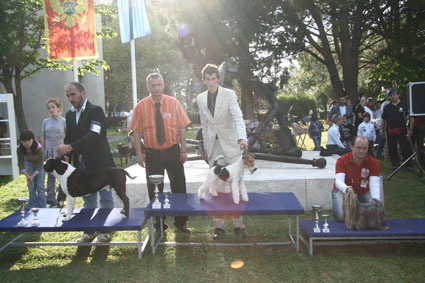 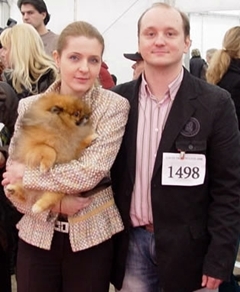 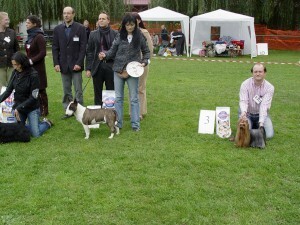 Thank´s to friends Nina i Mirko who taked good care about our dogs and presented them with success ! 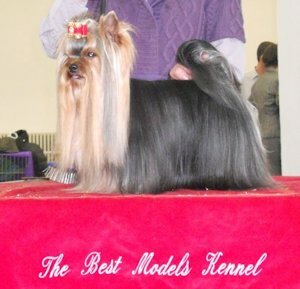 The Best Models Taj Mahal -first time on show !!!!!!! 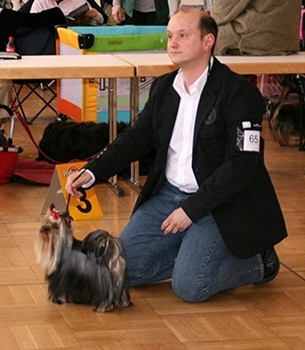 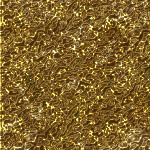 Durrer´s Heart Desire -first time on show also !!! 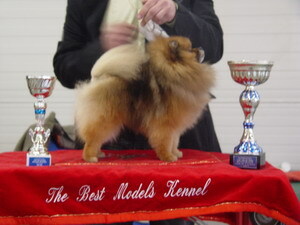 The Best Models Hocus Pocus -first time on show!!!! 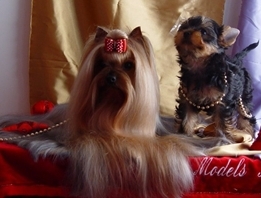 The Best Models Hip Hop Hurry-first time on show!!! 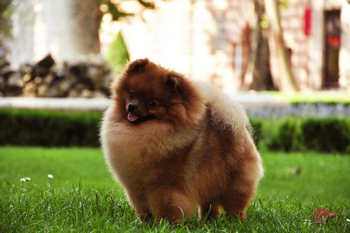 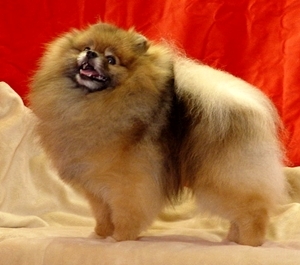 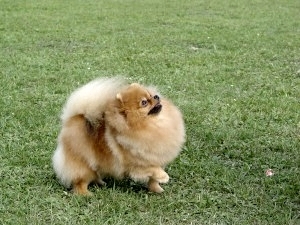 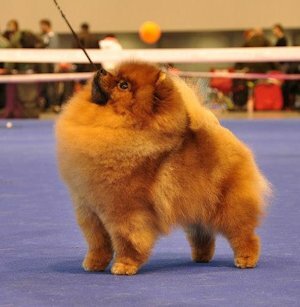 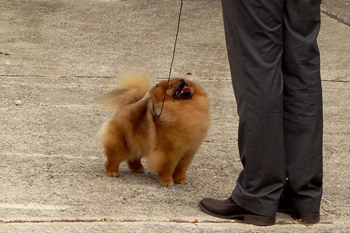 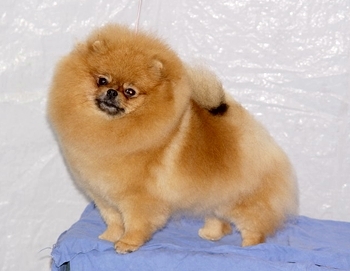 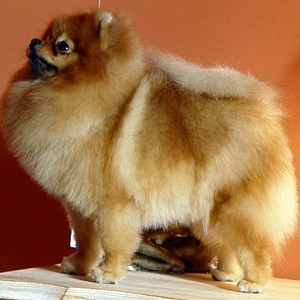 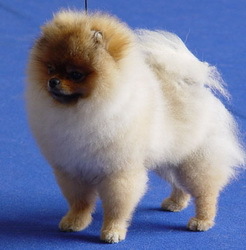 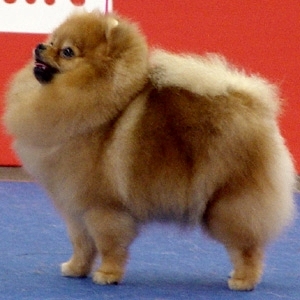 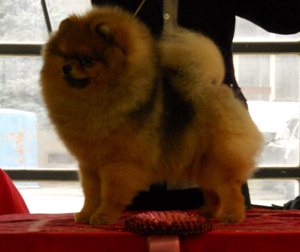 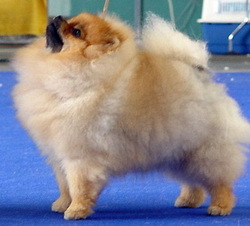 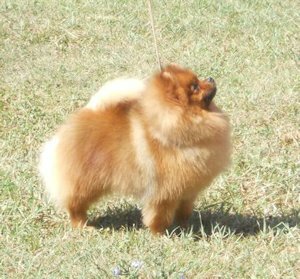 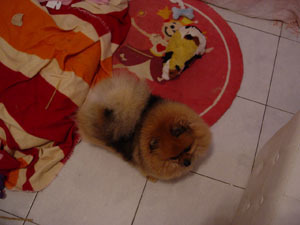 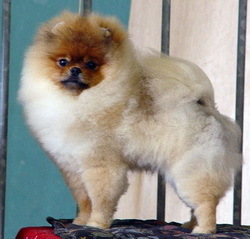 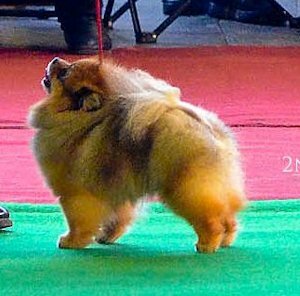 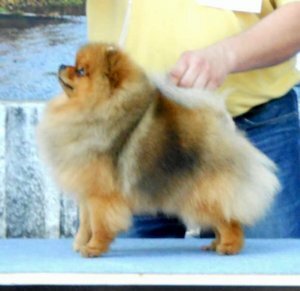 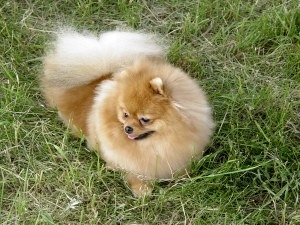 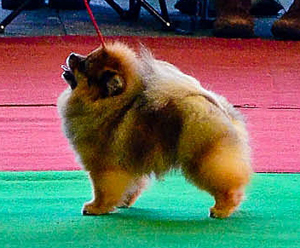 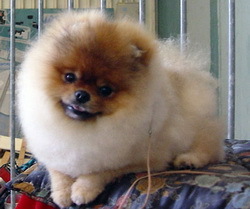 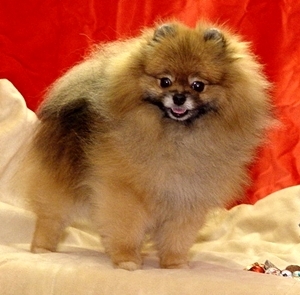 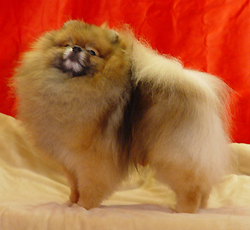 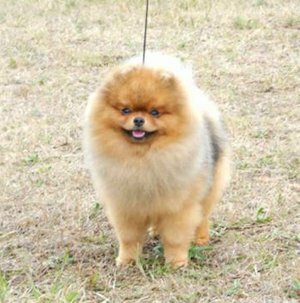 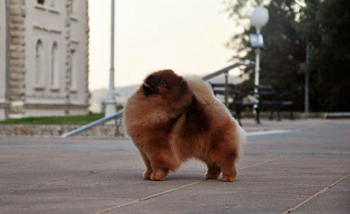 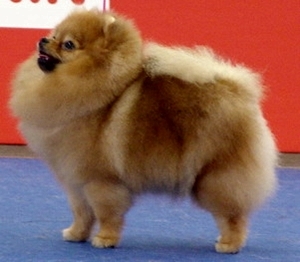 We got pom pup out of Multi Ch. 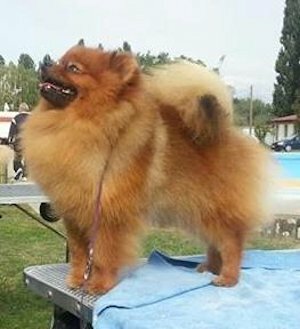 Mar-D Ta´Lord By Choice x Ch. 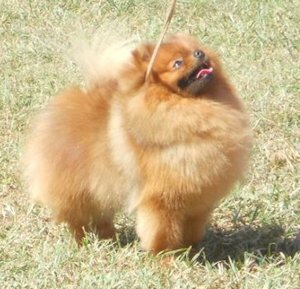 Aljens One Pice Musical Anime! 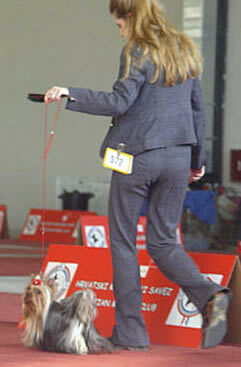 Watch him soon in show rings next to you. 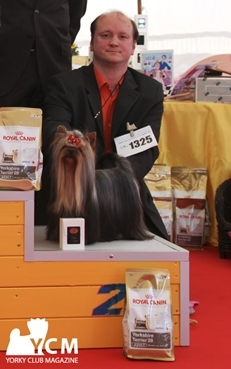 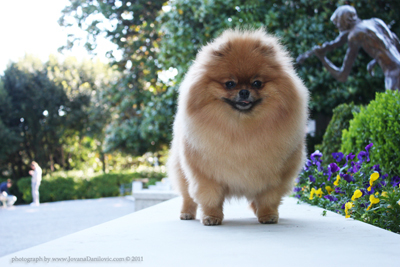 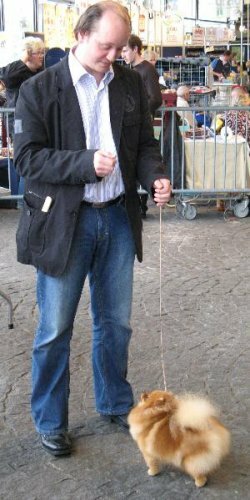 Big thank to our dear friend Deborah F. Hiebert ( Squirrel´s yorkies) for trusting us this wounderfool boy!! 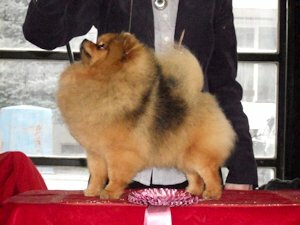 NEW HOPE - first time on show!!! 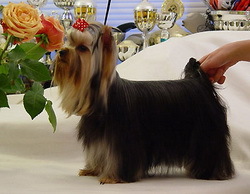 Diva ;on hers first show JR.CAC !!!!!!!!!!!!!!!! 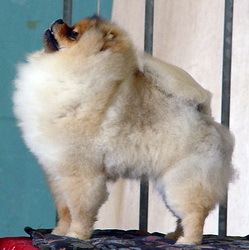 Copyright ! 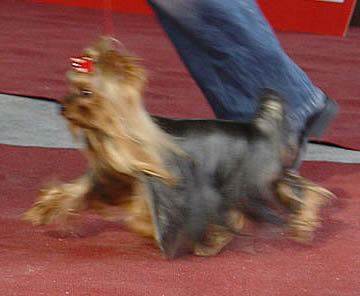 Please don´t take pics or infos from our site withouth permission!